Sorry I've been a bit MIA on the blog, my work schedule has been quite hectic :( & I will be away for a bit later too! But today I have two kits to share with you.. If you've seen my previous post then you know One Direction has been putting out their own makeup line. Continuing in this line..they came out with a trio of lipglosses and a trio of nail polishes. These are housed in a plastic setting inside a cardboard paper box with a plastic sleeve. 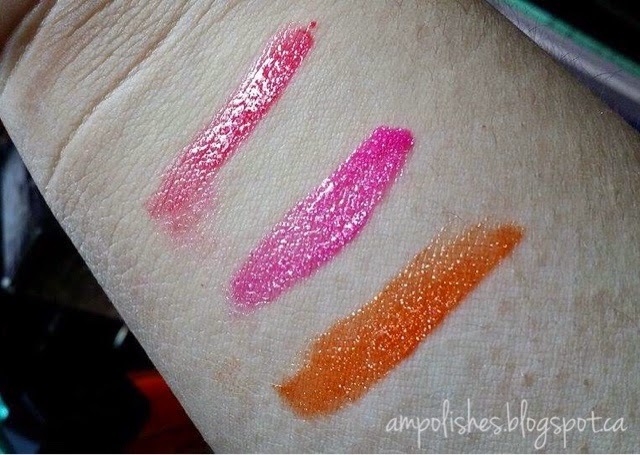 These 3 glosses were part of the kits (from my previous post which showed Kiss You).. They are now packaged together in a small trio. It's the perfect stocking stuffer for the liploving 1D fangirl. 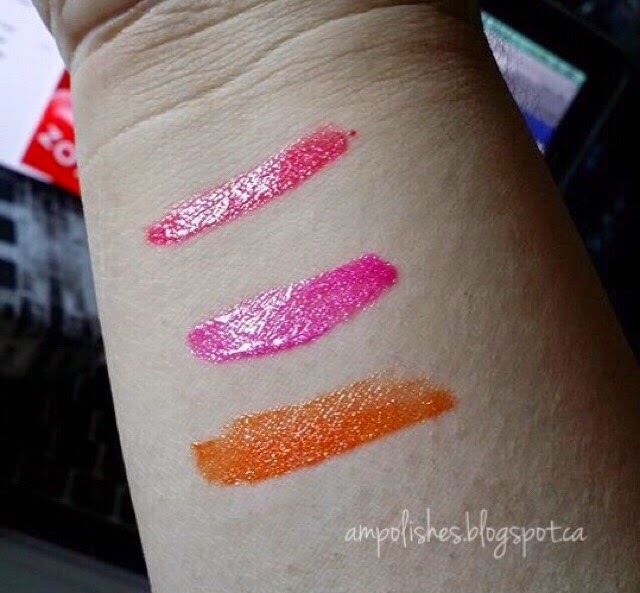 As said before, these liquilight glow glosses are very vibrant when swatched but can be applied lightly to be sheer and then buildable with more layers. The glitter inside the glosses aren't overly gritty but I still prefer them without. It goes on smooth and is not sticky. This is the trio of Rock Me Nail Varnishes. Inside includes 3 nail varnishes and 3 nail toppings which are jars of glitter. Described as: neon UV-reactive nail varnish and UV-reactive glitter nail toppings that add even more sizzle to your mani, for nails that light up day and night. Sprinkle the glitter over wet polish for a subtle accent, or go for the glitz and dip your entire wet mani in mega-watt sparkle! Happily is a bright neon blue, in the bottle it looked amazing but was very sheer on the nail. Even after 4 coats it was still sheer. I had to use a white base and even then I had to use 3 coats to get opacity. Once opaque, the blue was quite intense. Kicks is a blue periwinkle micro glitter. The only thing that bothered me was the fact that the glitter was so fine it got everywhere. Moments is a sheer electric pink, it wasn't as sheer as happily though. I used 3 thick coats to get opacity. I paired it with Not Afraid, a neon pink micro glitter and did a ruffian mani. Due to the fine texture of the glitter I found that it got everywhere and was difficult to clean up. 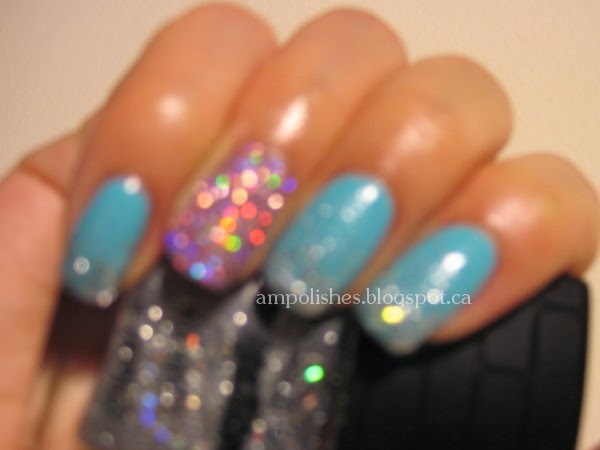 Diana is a glitter polish with sparkles and holo bar glitter. I paired it with Star, a dusty rose holographic micro glitter. The base colour I'm wearing in the pictures below is OPI Can't Find My Czechbook with Diana sponged on to create a gradient. Here's a look I created with Happily and Moments, they were both quite sheer and worked great to colour in space. They are overall pretty sheer (even at 4 coats you could still see through Happily) It might be best to lay them over something. The glitter is nothing special, just glitter although Star has a really nice holographic shift to it. I do recommend doing this over old newspaper etc, especially for younger fans. Even being a huge lover of polish, I prefer the gloss set over the nail polish kit. 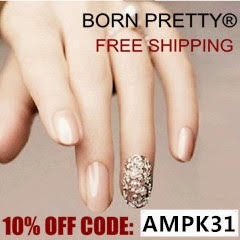 It's a cute idea and the colours are fun but the opacity of the polishes are very disappointing. I know usually neon colours have tricky formulas but what kid would put on 5 coats of this?? Not even the biggest 1D fan would spend the time for this.....or would they? lol!